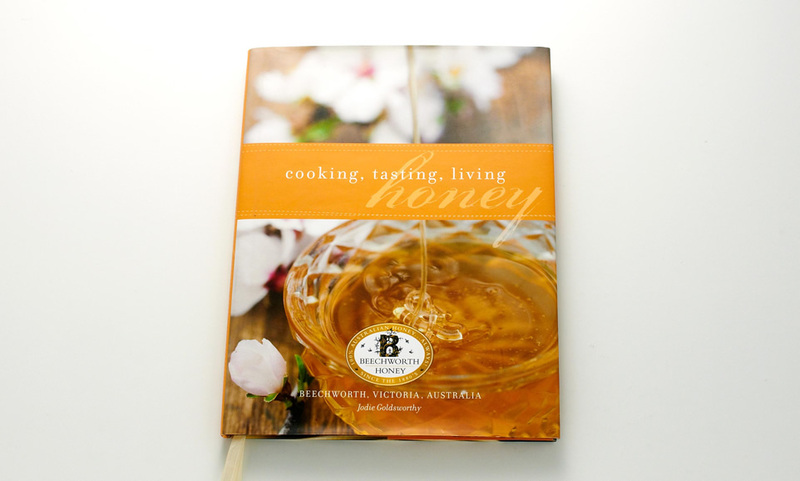 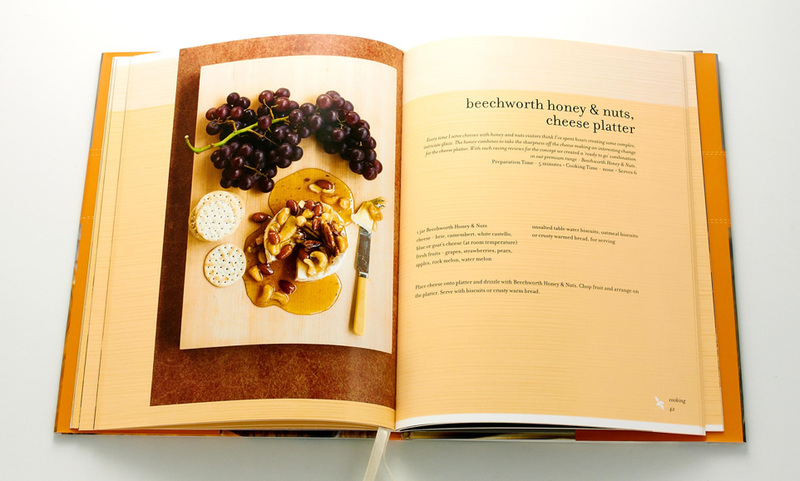 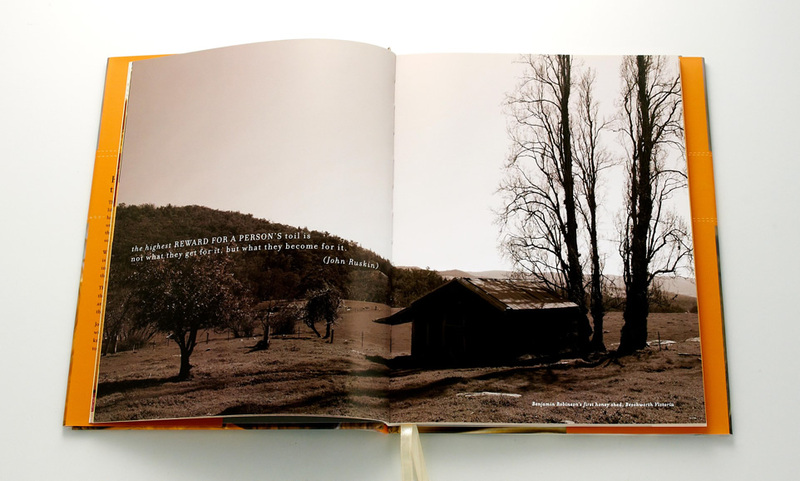 The cookbook is a snapshot into the lives of a family owned business with a tradition of living breathing, eating and sleeping honey. 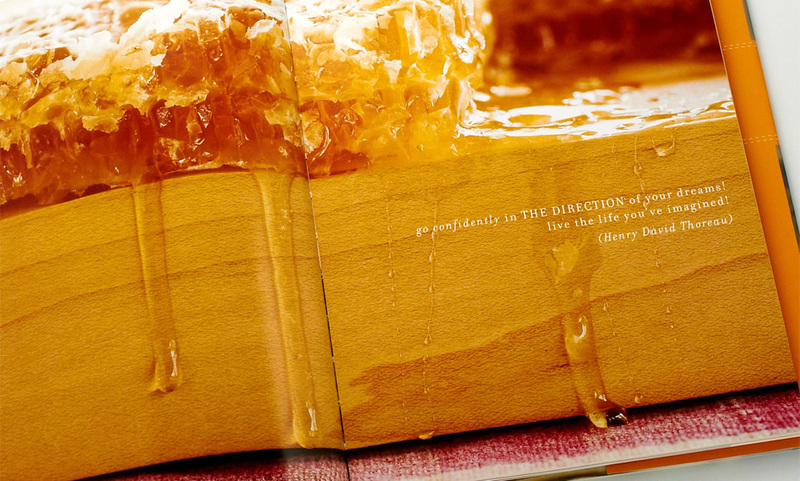 With the use of rich imagery, textured stocks and varnish effects their love of honey really shines through. 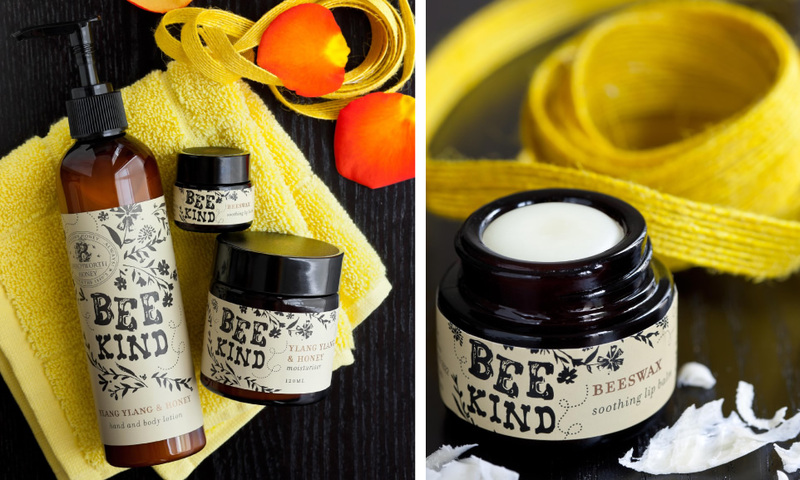 They also have a range of honey based beauty products. 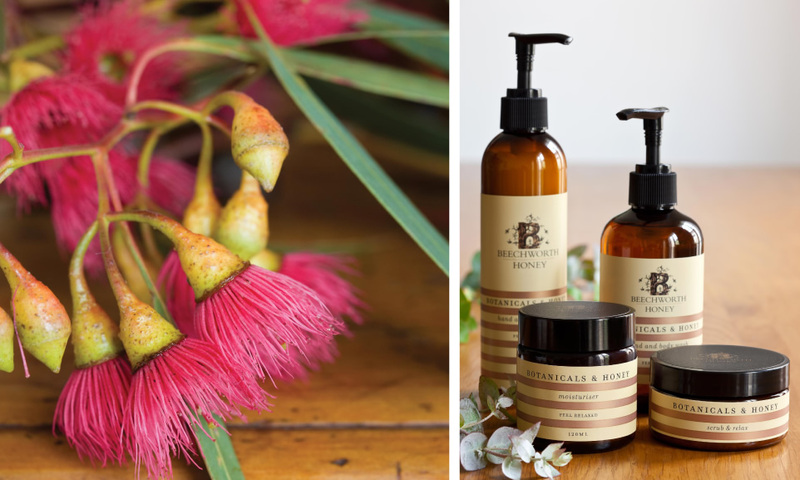 There were two ranges created; the first for a more high-end market and the second for a younger demographic. 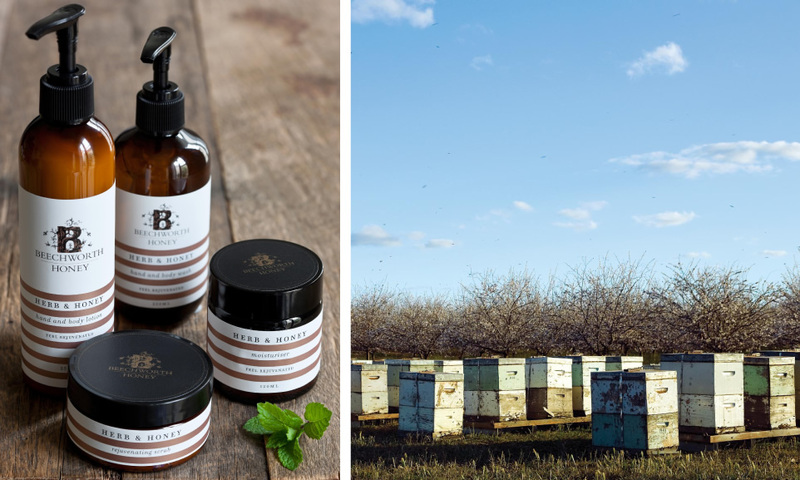 Both approaches are earthy and refined, drawing their design elements from the humble honey bee.